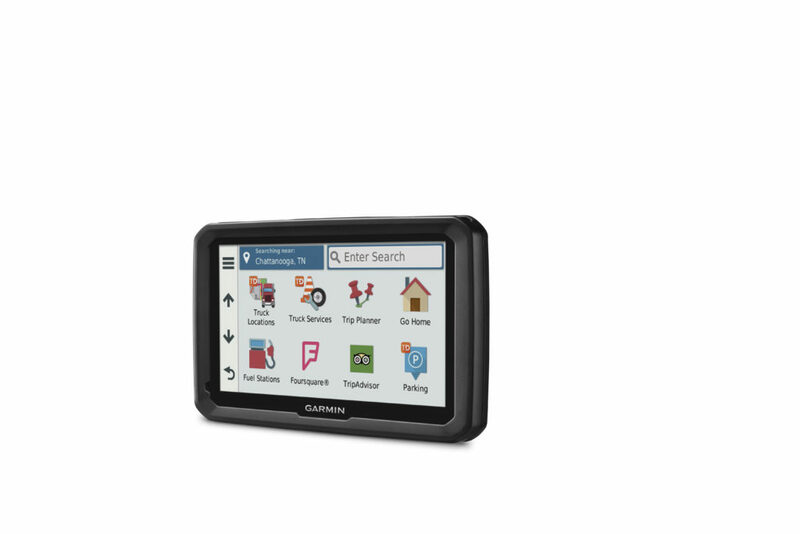 For truck drivers who spend a significant amount of their time on the road, the dēzl 580 LMT-S is prepared for the unexpected with the Truck & Trailer Services directory that lets truckers easily filter truck stops by preferred brands or amenities. 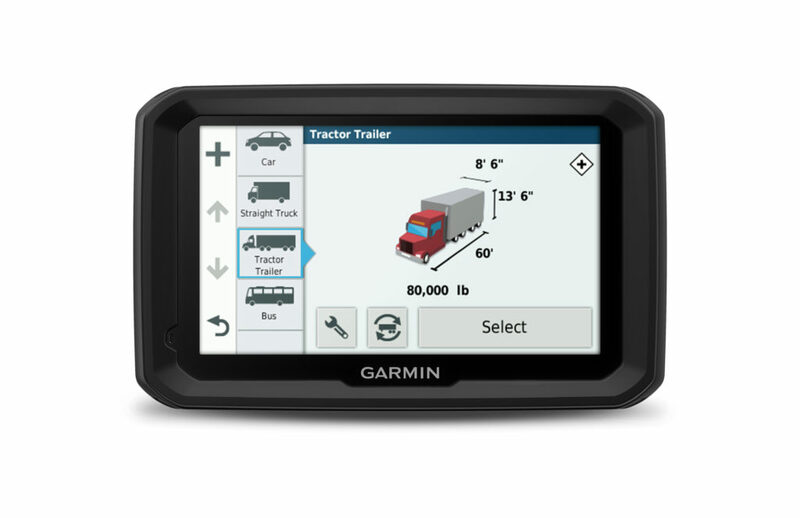 The dēzl 580 LMT-S can also receive free real-time data when wirelessly connected to a trucker’s smartphone using the free Smartphone Link mobile app. Once paired, the truck driver can use a wide range of features from free live traffic, weather forecasts, and much more. Text messages and calendar reminders can conveniently appear right on the navigation display allowing truck drivers to stow their phones away, with their eyes focused ahead and their hands on the steering wheel. The new Dispatch and Track entry-level truck monitoring solution allows business owners and dispatchers to send text messages and addresses to their drivers with the option to track their routes to completion. Truckers will also benefit from Bluetooth technology for hands-free calling through the navigator’s amplified speakers to make it easy to hear information over loud road noise. 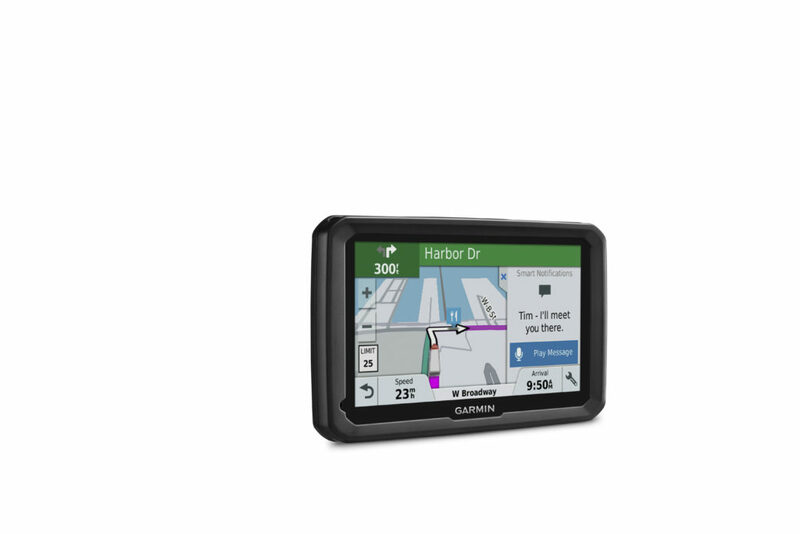 The Garmin dēzl 580 LMT-S has a suggested retail price of $299.99 and is expected to be available in September. 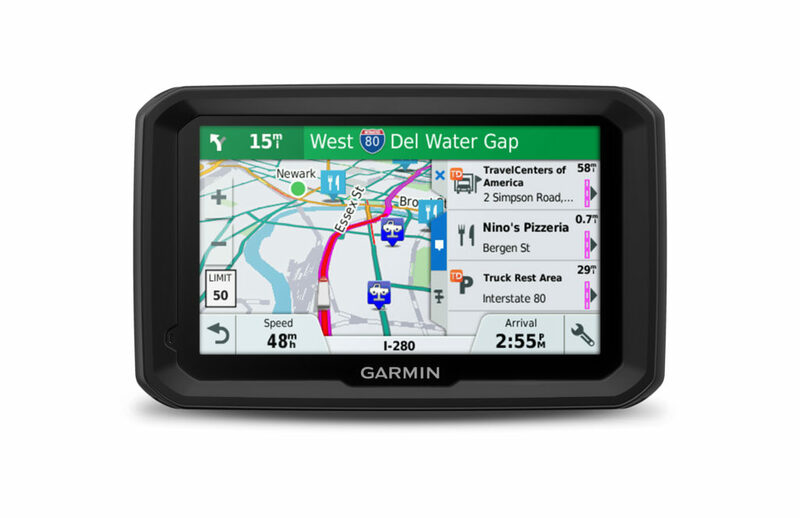 For more information, visit Garmin.com/dezl.